"T-Cup" oil drain sump, weld-in metal cup. 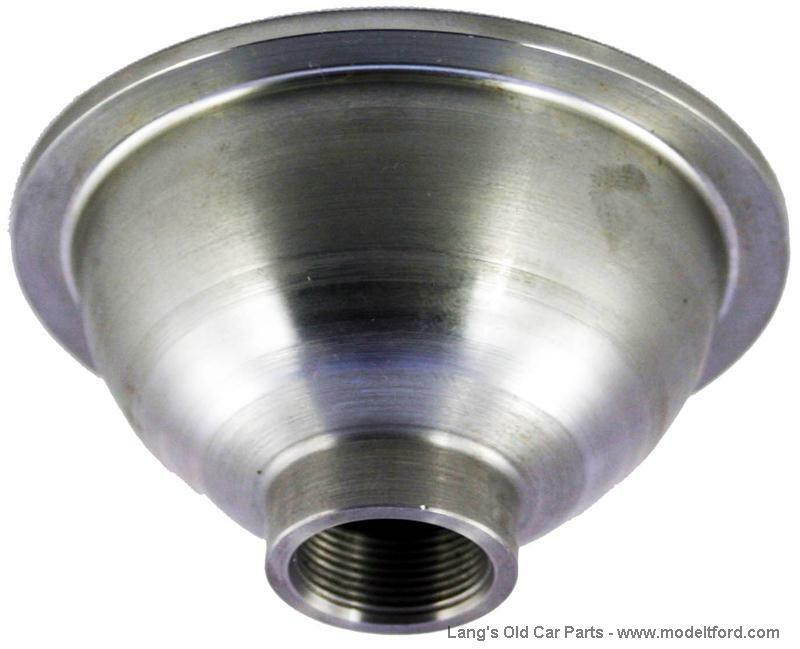 This can be added to later oil pans to make them look like 1909-1913 pans. This is a good heavy machined sump, not a thin stamping. Has an excellent edge for the plug gasket seal. What is the diameter of the peice welded into the sump? Oil drain plug, early style with slot on head. Brass housing oil plug gasket, as original.